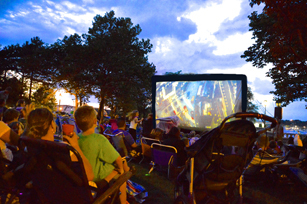 What's better than watching an outdoor movie in Waterfront Park on a warm, summer night? Grab a blanket, family, friends, and join us! Feel free to arrive early to claim a spot on the lawn and enjoy music while you wait for the show to start. 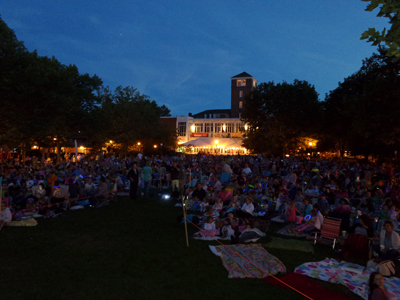 Family-friendly movies start at dusk, approximately 8:00PM, and will be shown on an inflatable screen. You don't want to miss this!